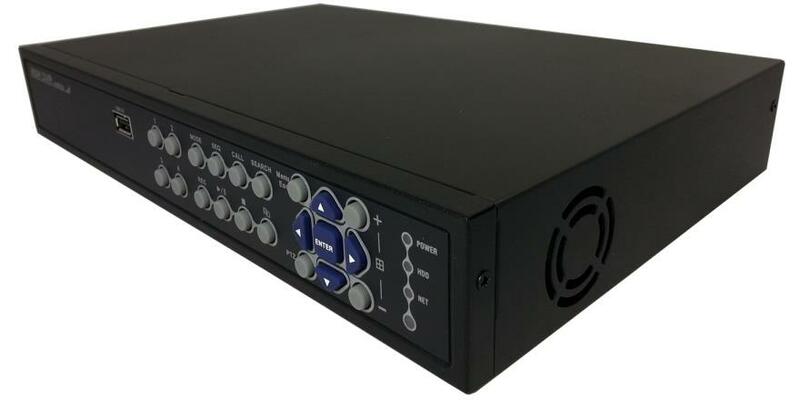 The AS402R17 Digital Video Recorder is a Multiplexing 4 Channel Video Recorder capable of real time recording in 720x480 resolution on all channels. 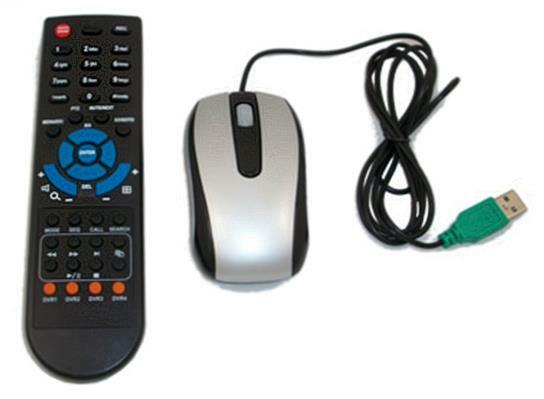 Comes with a Remote Control, USB mouse control, Powerful Networking with Dynamic IP support and 2 channels of Audio. With the AS402R17 users can independently tune all 4 camera channels with its own Hue, Saturation, Brightness and Contrast to meet your own surveillance cameras quality specifications. The AS402R17 provides 4 video inputs with 120 frames per second (fps) recording on all resolutions. User can adjust each video channel with their own motion and sensitivity settings. The USB port allows video to be saved to an USB flash drive or external drive. When video is backed up to the USB drive the video player is automatically copied to the drive for easy viewing. Searching files can be done by Smart Search, time or event. Remote viewing, setup, playback, and backup are all standard on the AS402R17.